Guess what this guy did to 'WOW' thousands of netizens in a matter of minutes? Guess what this guy did to ‘WOW’ thousands of netizens in a matter of minutes? Recently, a netizen shared an unassuming picture of a man that captured the admiration of thousands of Top Gear Philippines followers in a matter of minutes. Why? Please continue reading for details. 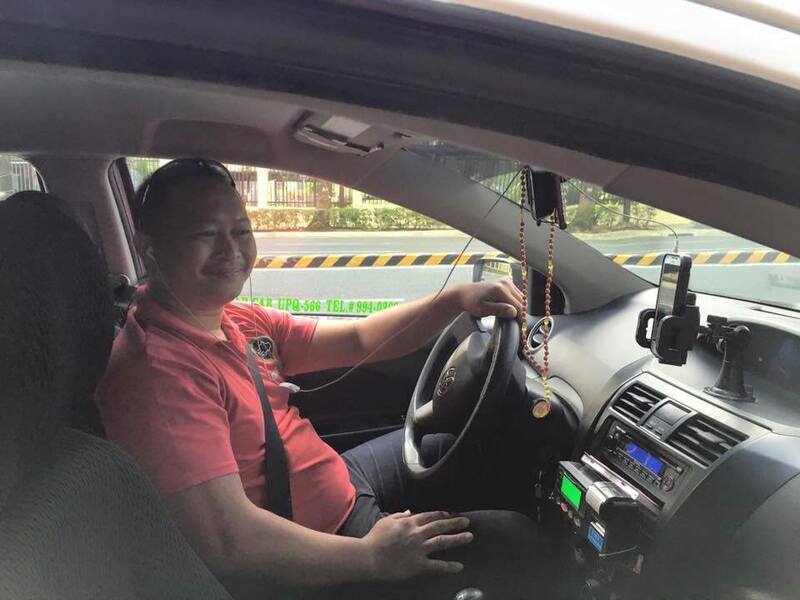 A lady that goes by the name Shiella Bagalacsa was inspired to share her story of a GrabCar driver whose honesty is very rare in this day and age. More people like this man in 2016. She recalled it was 4:00 in the morning and still sleepy, so that when she arrived at her destination, she mistook the 1000 peso bill as a 100 peso bill when she paid for her GrabCar ride. When I took a Grab Taxi at 4am of December 24, I was so sleepy that I didn’t notice handing over P1,020 to the driver instead of my P120 fare. Not realizing she made a mistake, the lady recalled, she hurriedly went inside her office. To her surprise, the GrabCar driver went back to her office and handed her something. That was when she realized her mistake upon receiving her change. Thankfully, there are still honest people like Mr. Jeffrey Bandolon, who took the time to drop by our area just to give my change back. It may just be a little amount of money, but for me his honesty is priceless. Thank you, sir! God bless you more. What can you say about this post?